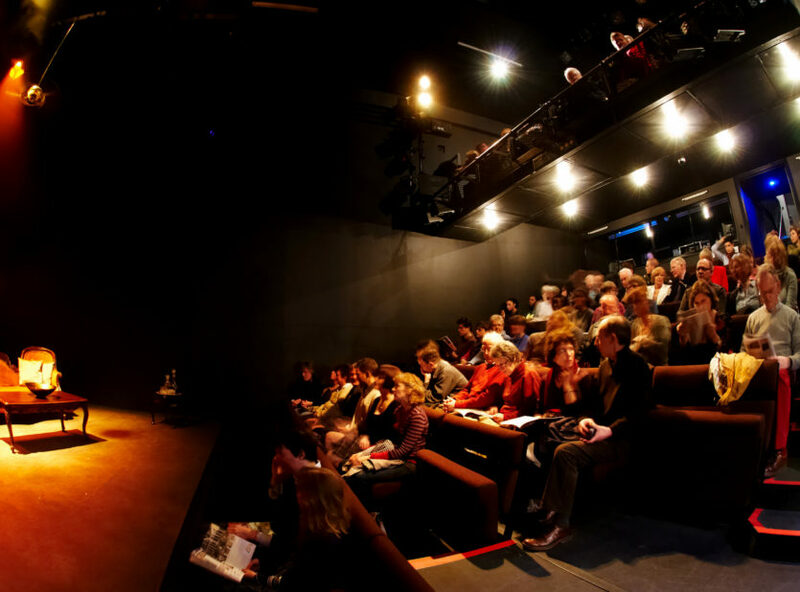 Since 2011, the Ustinov Studio has presented highly-acclaimed programmes of world and UK premieres, alongside the best in small-scale touring theatre, comedy, music and dance. The Ustinov Studio is a south west partner with Graeae’s Write to Play scheme committed to developing the skills and experience of D/deaf and disabled writers. 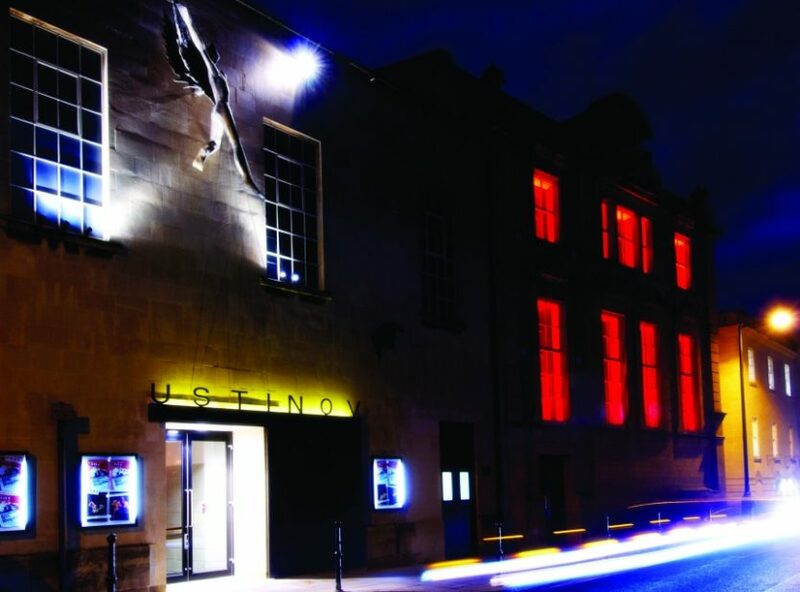 The Ustinov joins Theatre Royal Plymouth, Nuffield Southampton, Bristol Old Vic, Exeter Northcott and Wiltshire Creative.